Today I decided to take it way back to the origins of Lucky Scooters, back in 2009. This day edit is so old that it pre-dates the existence of Lucky's youtube channel. The video features Lucky pro riders such as myself and James Gee, along with former Lucky riders Evan Yamada, Jessee Ikedah and several others who, sadly, no longer rider scooters. This video does an excellent job of capturing the very essence of what Lucky Scooters was in the beginning, as well as the spirit that all of us riders had. It was a rad time in our lives and even though we had no idea if Lucky was going to be a success, we were all still down with the sickness. Anyways, check this out and enjoy, this one's a classic! 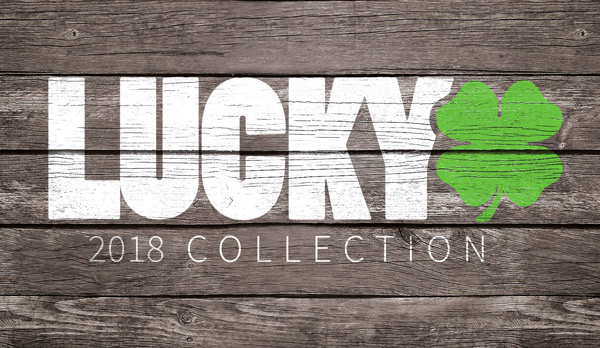 If you haven't already, be sure to check out Lucky's 2014 Crew complete scooter!